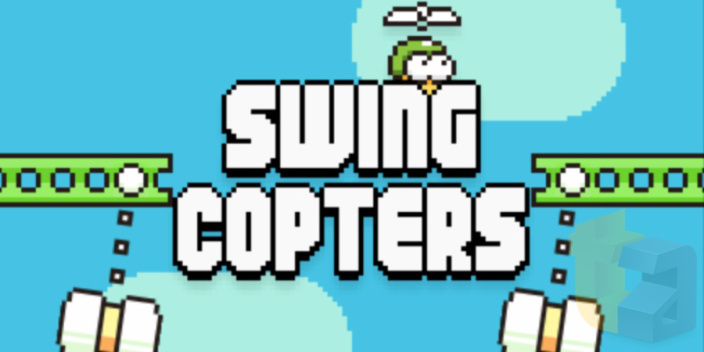 Flappy Bird creator Dong Nguyen has come back with a brand new app! I can just hear your enthusiasm from here. .GEARS Studio have just released a brand new game for Android (and presumably iOS too). Samsung Galaxy Note 4 Pictures were leaked by an anonymous tipster about 12 hours ago. 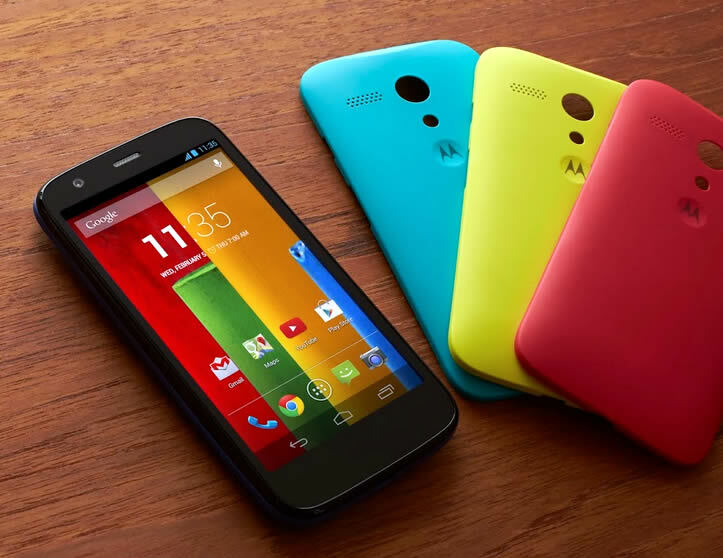 These pictures highlight key changes to the phablet, cosmetically, as well as some similarities to its predecessor such as shape and basic concept. Pretty impressive I must say, a lot more square-ish in design. 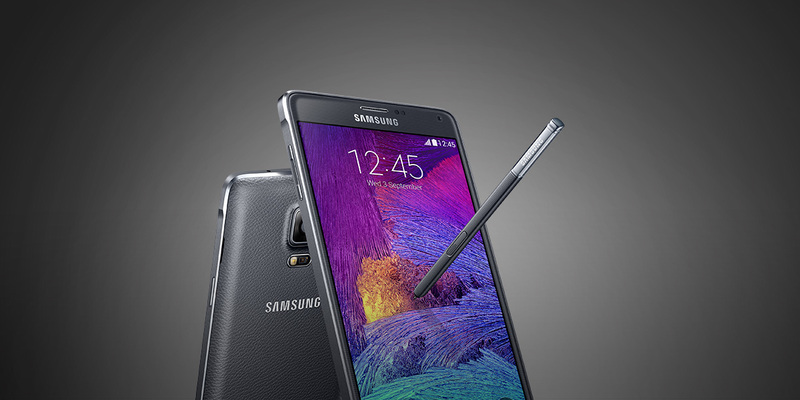 Thoughts on the Note 4 coming soon. 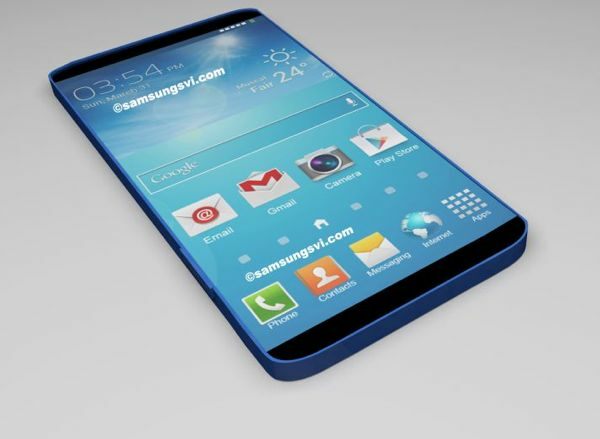 Word has it around the inter-webs that the Samsung Galaxy S5 will be announced and launched in Barcelona on the 23rd of February of this year. Little is currently known about the actual specs of the phone but what with the GS5 being the flagship phone for Samsung for quite some time, it is thought that it’ll have the usual impact upon the mobile industry.